A valid, signed US passport. The passport must have at least 6 months remaining after the completion of your stay in Moldova. 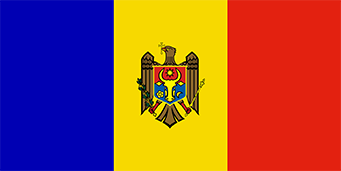 For a private visit: Your friend or relative in Moldova must obtain an official invitation from the local visa office of the Ministry of Internal Affairs. Copy of US Alien Registration Card (Green Card) if applicable. The Moldova tourist or business visa is usually issued for a single entry within three months of issue date, for a stay not to exceed 30 days. Passport must have at least two months validity beyond the stay, and contain at least one blank visa page for visa to be issued. TDS can assist with obtaining US Passports, whether new issue, renewal, or obtaining additional visa pages for a valid passport. Special requirements exist for holders of US Official and Diplomatic passports.